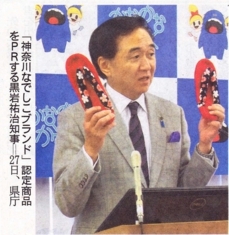 Sakuran Nuno-Zori has be selected to be the “Kanagawa Prefecture Nadeshiko Brand” for 2015! 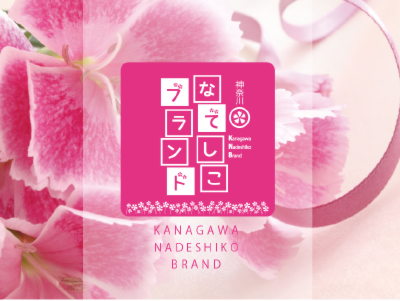 This award is given to those retail or service brands created by women. 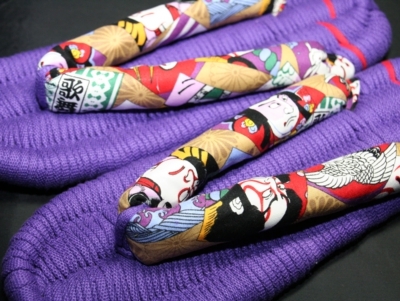 We offer Sakuran Nuno-Zori lessons in both English and Japanese. Please feel free to contact us for more information. 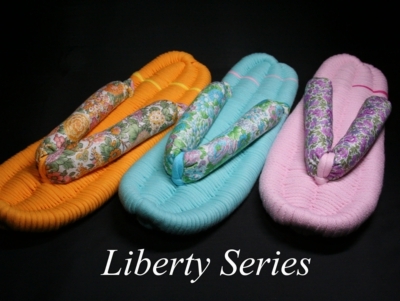 Sakuran Nuno-Zori are very fashionable, comfortable and washable! 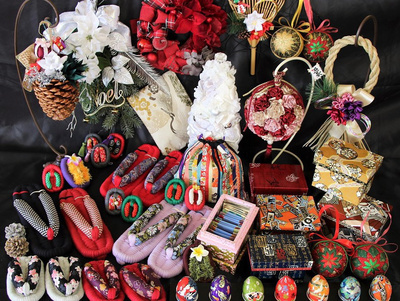 Sakuran Nuno-Zori are beautiful Japanese craft. 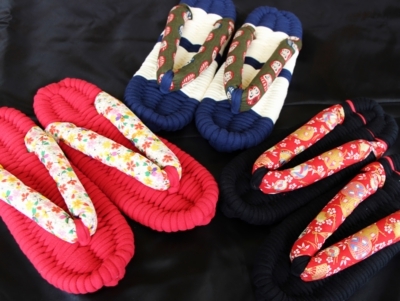 You can purchase Sakuran Nuno Zori from this site. 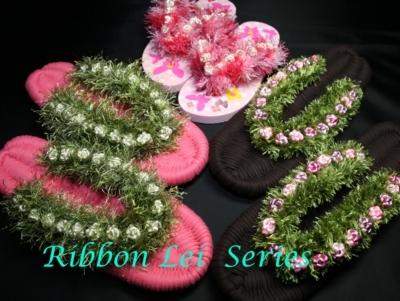 The Sakuran Fluffy Fleece collection utilizes carefully selected fleece materials as well as cotton for the straps. Because of this, hairballs may occasionally form. By using high quality materials, Nuno Zoris can be well preserved and worn for years without it breaking. This product is perfect for winter and can be used as perfect presents. 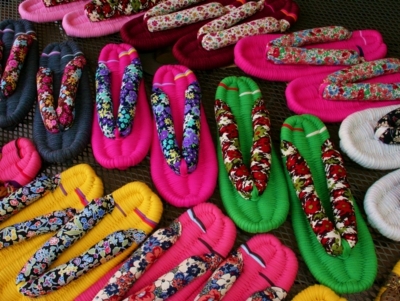 Sakuran Nuno Zoris are made of comfortable materials and we encouraged customers to use them as indoor slippers. 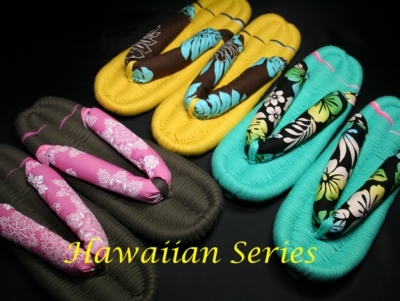 For instance, they could be used for in-flight planes, hotels and any other time to help you relax. 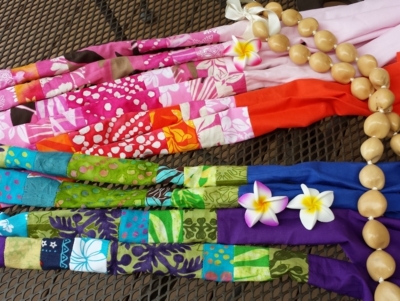 Next Nuno-Zori lessons will be Oct 21, Nov 1, Nov11, and Dec 3.